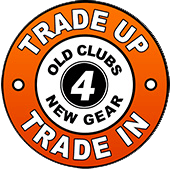 The Pro Golf Club is Pro Golf Discount’s USGA licensed GHIN handicap club through the WSGA. Renew or sign up for your handicap here. Also, tee it up in the Pro Golf Series, our membership-based tournament series. If you are renewing your GHIN handicap or are signing up for The Pro Golf Series and already have a GHIN handicap, please include your GHIN handicap # in the Additional Notes section under Additional Information on the checkout page. 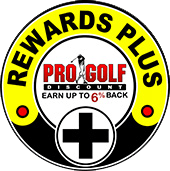 If you would like to simply renew your USGA GHIN Handicap or sign up for a new handicap, you can do so here through The Pro Golf Club for $39.99. Your annual membership dues run from Jan. 1st through Dec. 31st and will provide you with a GHIN number that will be recognized throughout the USGA GHIN handicap system. 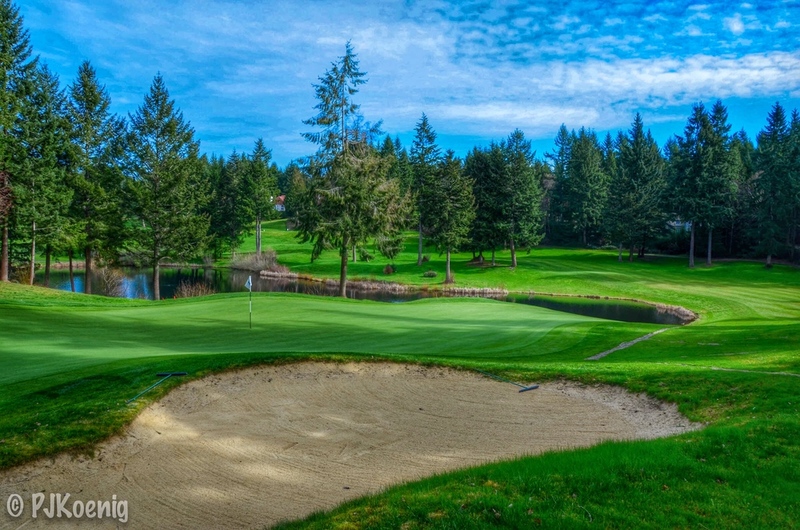 Dues include membership into the Washington State Golf Association (WSGA) and the Pacific Northwest Golf Association (PNGA) and a subscription to Pacific Northwest Golfer magazine (Feb., May, Aug., and Nov. issues). 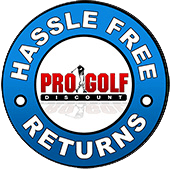 The Pro Golf Discount tournament series returns for it’s 4th year in 2019 with a new fresh approach. This year’s series will consist of fewer events (about 18), but at the very best facilities the Northwest has to offer. In addition to Chambers Bay, The Pro Golf Series will feature The Home Course, Loomis Trail, Suncadia, Washington National, The Club at Snoqualmie Ridge and many more. 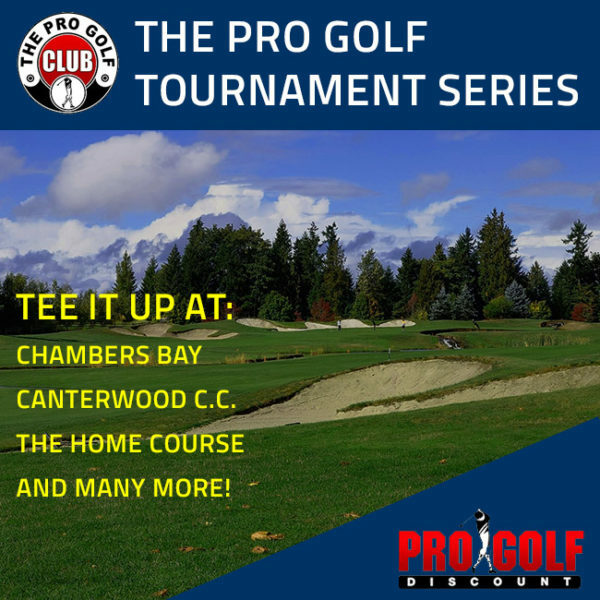 Our first event will be on March 9, at White Horse, followed by March 23rd at Canterwood and Chambers Bay right around their grand re-opening on April 6th. 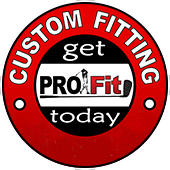 Visit our NEW www.TheProGolfSeries.com for more details. We’ve also hired a new Tournament Director in John Tipping, former head of the Seattle Golf Show. His professionalism, creativity, organizational skills, and passion for the game will help us carry on from what Clayton and Nathan helped us start. We’re really excited about the new year ahead. 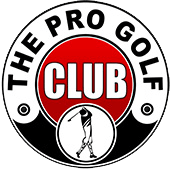 This year we will be introducing a membership fee of $30 for the Pro Golf Series tour, a one-time payment due prior to playing your first event. 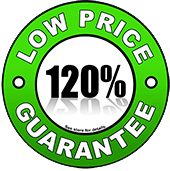 But for that $30 we have created an amazing member benefit – a discount card that will have 15-20 special offers from golf courses throughout the region, including 2-for-1 playing opportunities, discounts at courses or on range balls and more. A full list of benefits will be available soon on the new tournament series website. What Courses Are Included For 2019? 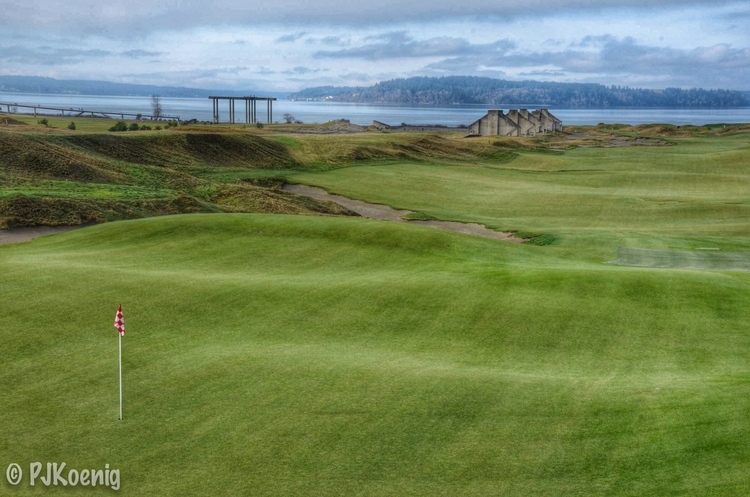 Join us at Chambers Bay, the site of the 2015 U.S. Open. This year we will also offer a couple of special player opportunities where we will hit the road for some travel events outside of western Washington. Potential year end trip to Bandon Dunes! 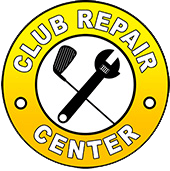 Test your skills at the tricky Canterwood Country Club. As in previous years, each event entry will have 100% of the money designated for the prize pool. 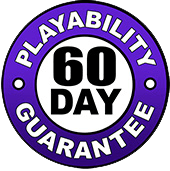 PLUS, just like last year, Pro Golf Discount will add $10 per player to the week’s prize fund giving winners each week even more value.